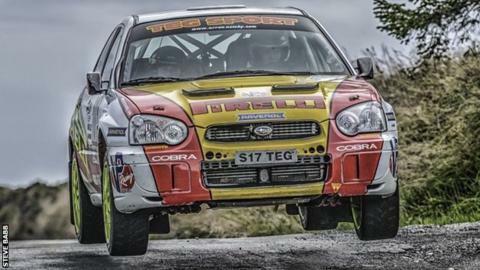 Rally Isle of Man will include a qualifying round of the Irish Tarmac Modified Rally Championship (TROA) in 2015, organisers have confirmed. More than 100 crews entered the 51st running of the near 200-mile stage race earlier this month and organisers said it was a "real boost." Drivers in the TROA mostly run highly developed rear-wheel drive cars. Rally IoM chairman John Gill said the "blend of great drivers and iconic Manx stages is a mouth watering prospect".